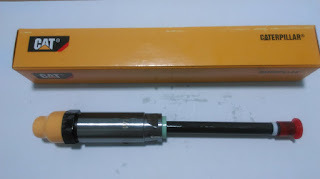 We are regular suppliers of Nozzles for all type marine and industrial engines and generators. 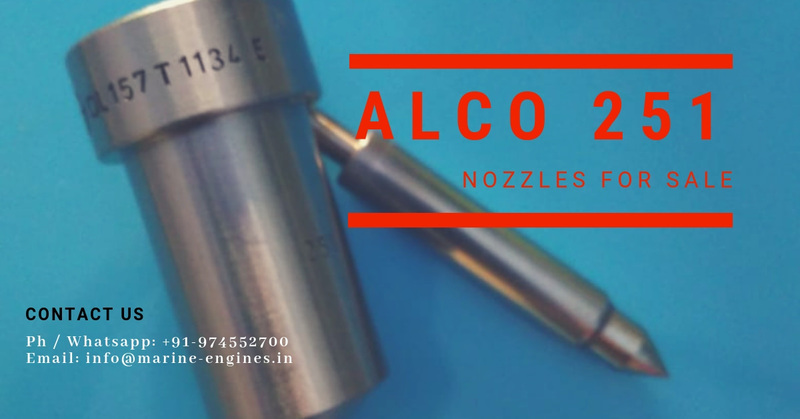 Contact us for your requirement of Nozzles. 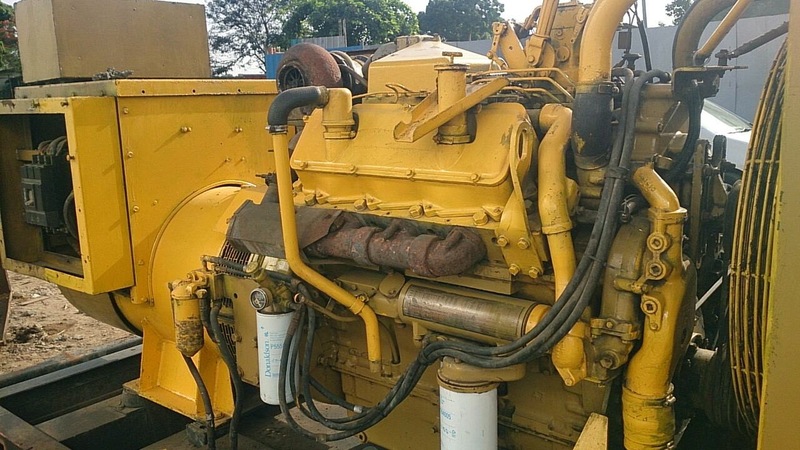 auxiliary motor engines in excellent working condition. 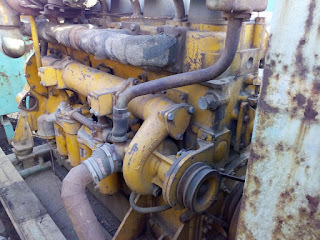 These Cummins auxiliary motor engines were removed from ship in its running condition at ship recycling yard. 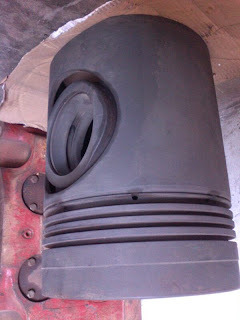 Required top to end servicing is done at our yard and the Cummins motor engine is ready for dispatch. 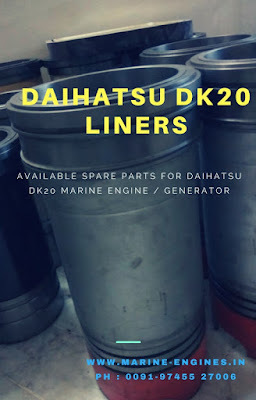 Condition : Used and was removed from Ship. 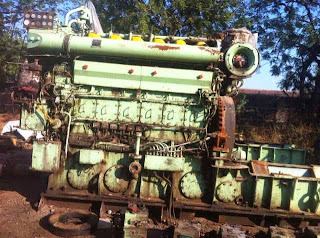 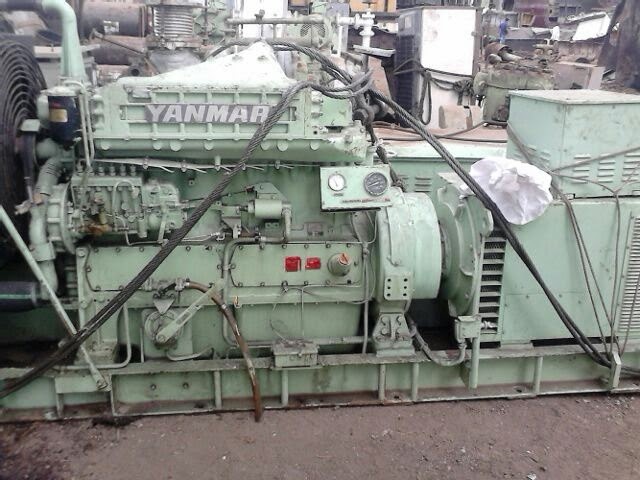 Complete used Yanmar Diesel Generator for sale. 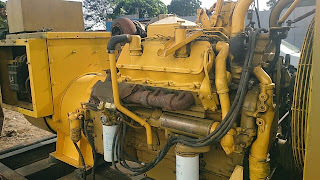 The generator is in excellent running condition. 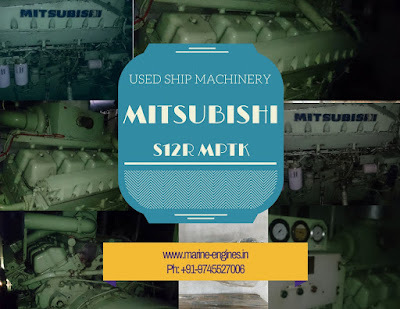 We source and supply used reconditioned Yanmar marine diesel engines, marine generators and used reconditioned spare parts, directly from ship recycling yards in India. 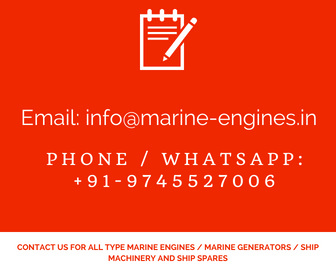 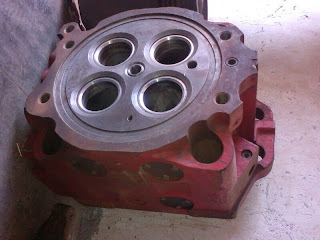 All marine engines, generators and spares are tested and reconditioned under supervision of skill professional team of engineers. 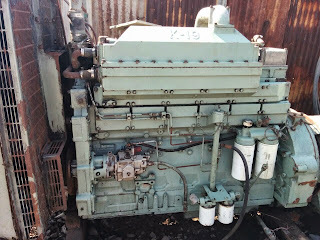 Interested clients looking for used 190 KVA Yanmar Diesel Generators, contact us for price and delivery time along with other supply terms. 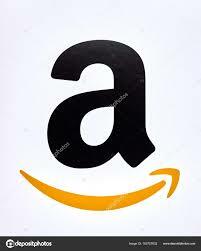 The offer is subjected to being unsold. 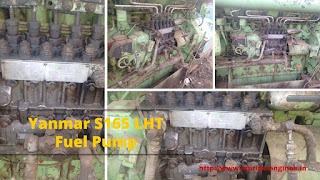 Kindly contact at the earliest and book the generator. 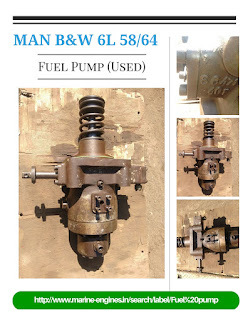 We also supply on CNF / upto destination port against demand from customers. 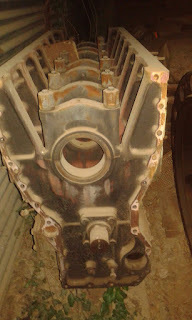 The engine was recently overhauled and ready to dispatch.